Home wwe breaking news wwe latest updates New championship belt date revealed !! Why Bobby Lashley turned Heel ?? Batista's plans leaked !! Smackdown live viewership came out.! New championship belt date revealed !! Why Bobby Lashley turned Heel ?? Batista's plans leaked !! 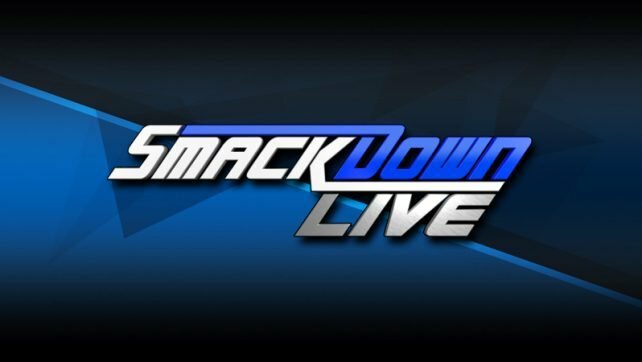 Smackdown live viewership came out.! Update (1) :- New championship belt, launch date revealed ? So guyz let me tell you that the picture which you are seeing above will be the new championship belt in women's division. This means we gonna see new tag team championships in women's division. And the launching date of this championship will be on evolution pay per view (ppv), as you all know that the evolution ppv will be only for female superstars in WWE. But before that let me also tell you that this was just an update, and possibly we can see new tag team championships in women's division. So guyz this is all about in first update. I hope you guyz like this update. 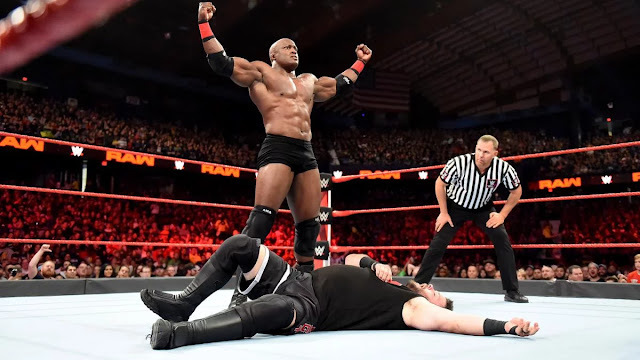 Update (2) :- Why Bobby Lashley turned Heel..?? As we had seen in this week's Monday night raw episode that how brutally Bobby Lashley had attacked on Kevin Owens and injured his leg. So let me tell you that WWE took this harsh decision at last moment. And the reason behind Bobby Lashley's heel turn is that on Monday night raw there were very less heel superstars. And the number of face superstars were more. As now Kevin Owens is also suffering from his injury who is known as the top heel superstar of raw brand. So here WWE company decided to make Bobby Lashley heel superstar, so that there could be a top level heel superstar in raw brand. So guyz this was the only reason behind the heel turn of Bobby Lashley. Let me know your thoughts about his Heel turn on the comment box below. Update (3) :- Batista's 1000th episode of smackdown live plans leaked !! 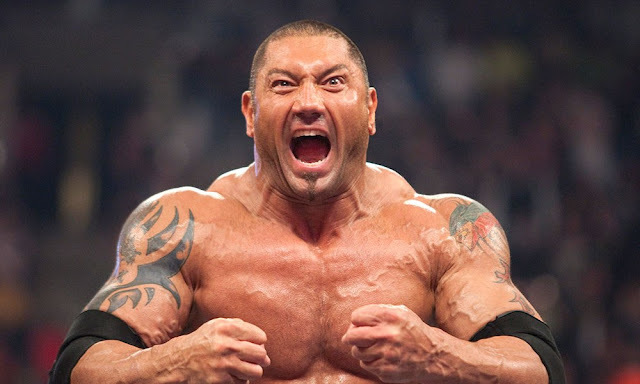 As you guyz already know that on 1000th episode of smackdown live we are going to see the return of the Batista and also we can say the return of the Evolution.so guyz let me tell you that regarding this now the updates are coming that on 1000th episode of smackdown live there will be a segment in which Batista will do something special by which there will be a match in upcoming future time WWE. Like as we had seen the confrontation between the big Dog Roman Reigns and the dead man Undertaker in Royal rumble ppv and after we had seen a match between them at wrestlemania. So on 1000th episode of smackdown live there can be something like that. And hopefully we gonna see Batista's match in upcoming time in WWE. So guyz this was all about in third update. I hope you guyz like this update. Update (4) :- Smackdown live viewership came out..!! So guyz as on this week's smackdown live show we had seen Big Show vs Randy Orton match in the main event. So guyz let me tell you that many fans liked this match and the smackdown live viewership had been increased by 2%.so guyz let me tell you that last week's smackdown live show viewership was 2.095M views and this week's smackdown live viewership is 2.135M views. So this week's smackdown live show was profitable for WWE company. I hope you guyz like this update.